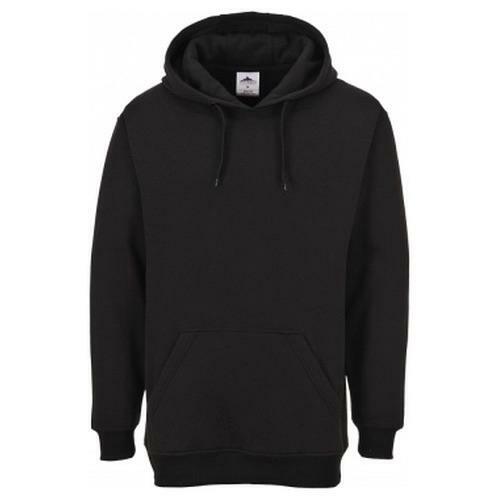 This stylish and practical hooded sweatshirt has a soft brushed inner lining for extra comfort. The polyester content ensures excellent durability. 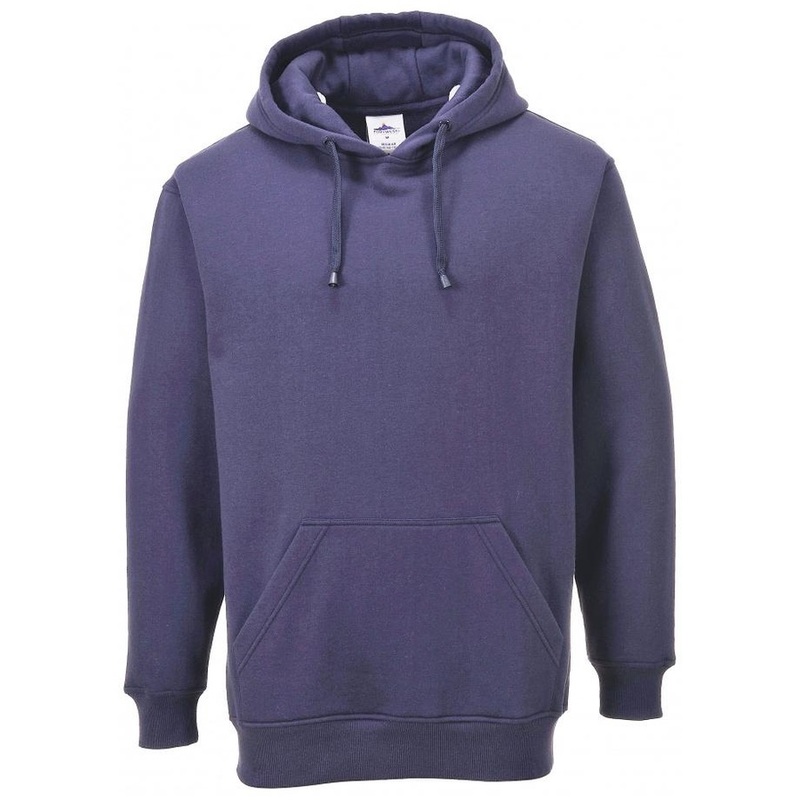 Design features a large kangaroo pocket and self lined hood.